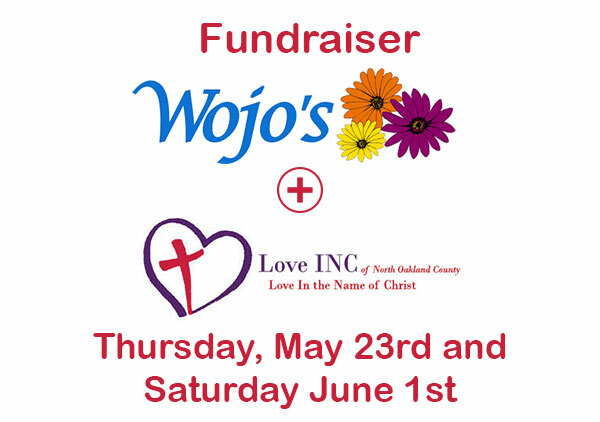 Love In the Name of Christ of North Oakland County (Love INC) is a non-profit cooperative effort that links churches, volunteers, and service agencies…and helps them to organize their efforts by reaching out to the poor and disadvantaged. We serve as a needs “clearinghouse,” where people in need contact us and we in turn get them connected with local churches and agencies that provide them with assistance. 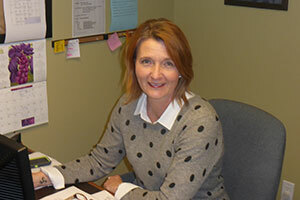 Clearninghouse: Patricia Duke Executive Director. 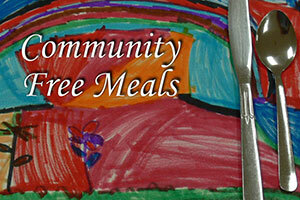 We receive requests for help and then review the nature, extent, and legitimacy of the need. 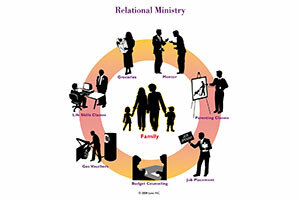 We then are able to match the individual or family to the most appropriate source of help. We organize churches to work cooperatively with community agencies, businesses, and ministries to connect resources with people in need. GAP Ministry: The purpose of a Gap Ministry is to provide a resource or services to meet ongoing needs that are not currently being met by other agencies or organizations. We currently work with our partner churches in the operation of Community Meals, a Clothes Closet, Little Luxuries, Bed Blessings & Beyond and a Laundry Ministry. Relational Ministry: We are moving towards expanding our Clearinghouse and implementing programs that help our neighbors make lasting improvements in their lives. We are looking to train church members to walk alongside people for an extended period (one year or more) in order to help them overcome their problems and move toward self-sufficiency. Church Partnerships: Church partnerships are essential to Love INC. Each Love INC partner church commits to joining with other churches to provide volunteer and financial support for the operation of Love INC. Love INC works with churches wherever they are at to encourage them and help equip them for service. ©2014 Love INC of North Oakland County. All Rights Reserved.